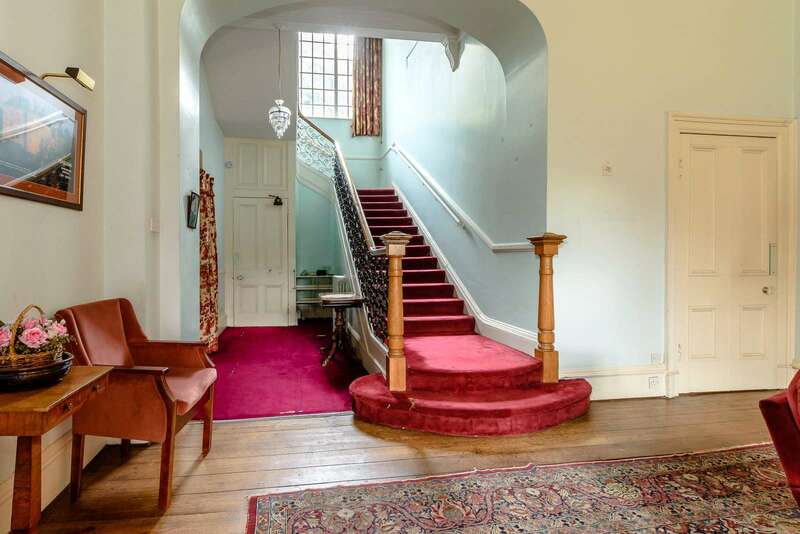 This week we take a look at a pair of incredible properties in the north of England which have come to the market. Lying in a private but accessible location near Tadcaster, half-way between Leeds and York, this 12,000 sq ft home is one of the finest properties in the area, sitting within 34 acres of attractive parkland yet benefitting from excellent access. 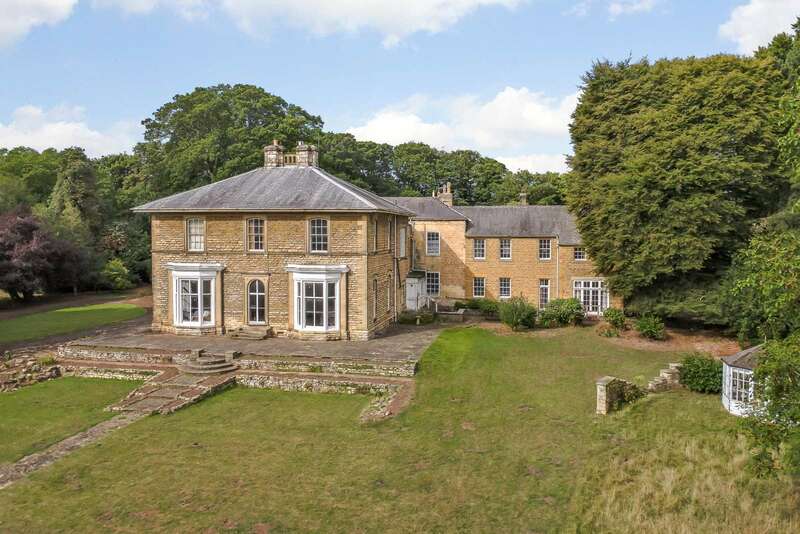 The house requires full renovation, but there is enormous scope for a variety of uses ranging from private residential occupation, care home, retirement village, residential development or commercial use, subject to gaining necessary planning consent. 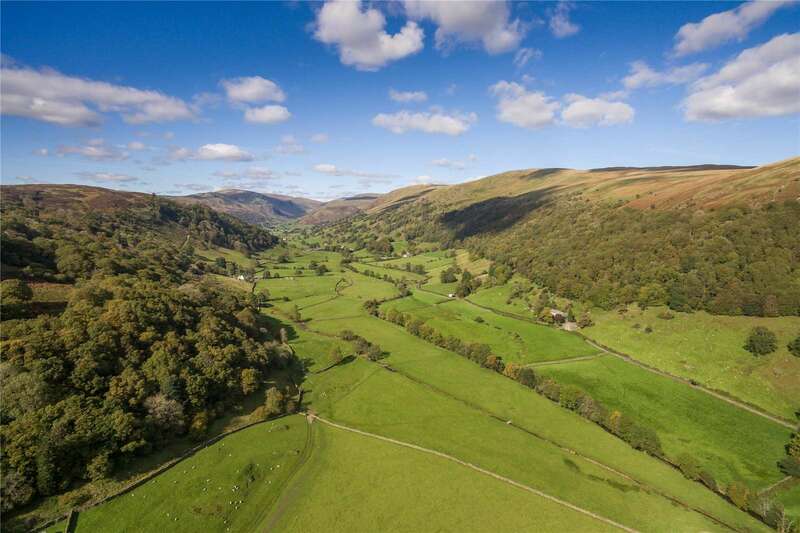 Longsleddale Estate is a beautifully situated lakeland property offering hundreds of acres of land, hunting rights and significant hydro-electric income. 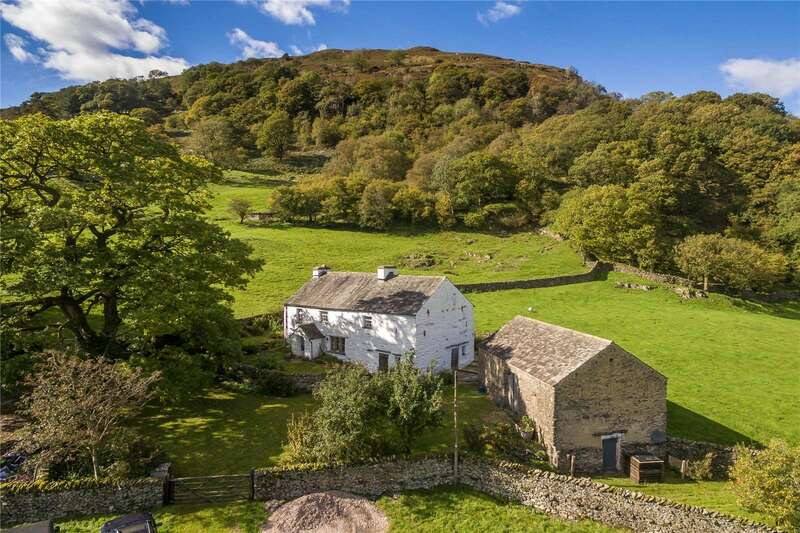 The property includes a listed stone-built farmhouse at the centre, and lies within one of the most accessible yet unspoilt dales in the National Park. Available in 4 lots.